At Resource Services we strive to offer cost-effective solutions to your heating and cooling needs. 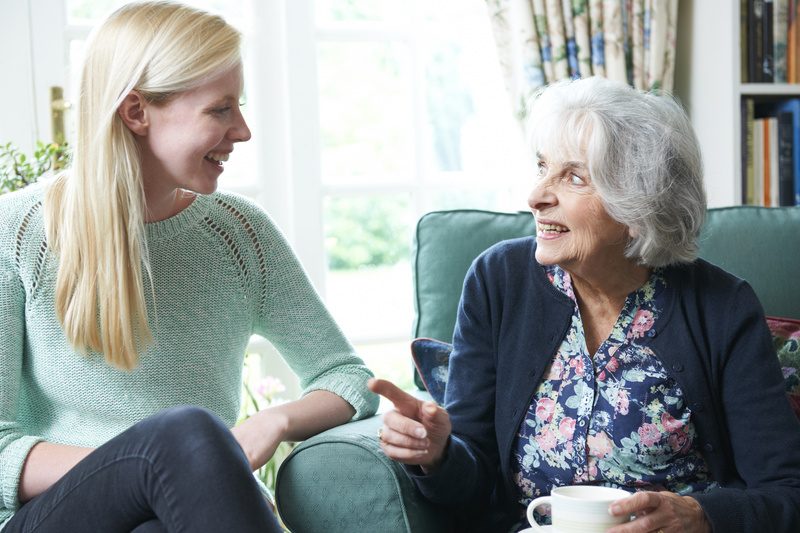 When you speak with a Resource Services technician you can count on an honest diagnosis and estimate for any repairs or maintenance your heating or cooling system may need. With more than 20 years of experience, you can depend on our air quality experts to assess your needs and repair or replace your system quickly and affordably. 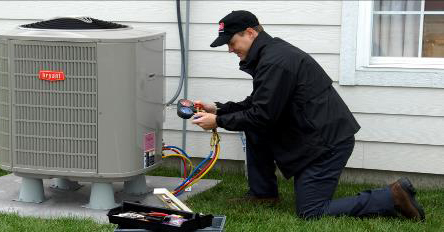 Getting annual tune-ups on your heating and cooling systems maintain the manufacturer’s warranty, extends the life of the unit, improves energy efficiency, reduces chances of costly breakdowns, and increases the health and safety of your home. Call today and schedule your air conditioner annual tune-up for only $89.95! Sign up today for Resource Service’s Energy Savings Agreement now as low as $15.95/month. Preventative maintenance can save on energy costs and extend the life of the unit. Exceptional benefits and reliable comfort are only a phone call away so don’t wait! Plus, with all new installations get FREE SAVE Testing to earn MidAmerican Energy Rebates up to $2,050 with your new qualifying system! Ask us about our affordable financing options today. Resource Services is now offering portable air conditioner rentals for your data room, special events, home or business emergencies, and spot cooling! We offer a 5-Ton portable air conditioner that cools spaces 2,000-3,000 square feet (depending on application) for rent by the day, week, or month. Call today for details! 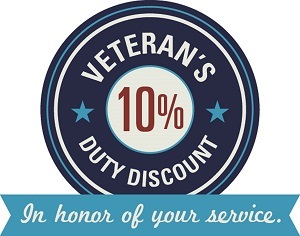 Here at Resource Services we are proud to offer a 10% discount on service* to all veterans to thank you for your service! *Veteran’s Duty Discount applied to service only. Tell a Friend & Earn Money! Tell your friends about Resource Services and get a $25 Visa Gift Card. Your friend will receive a $20 new customer discount off their regularly priced tune-up, service, repair, or new installation. Your friend must mention your name when they call in to schedule their service, we’ll confirm if they’ve ever done business with us before, and when we invoice them for work completed we’ll mail your gift card to you at the same time. Plus! Even More Ways to Save!